A little YouTube Vlog video with links to the full real time narrated lessons of How to draw a portrait of Harry, Ron and Hermione from Harry Potter using simple art techniques. This entry was posted in How to Draw, The Art of Billy Vlog and tagged Art, Drawing, Harry Potter, Hermione Granger, Hogwarts, How to Draw, how to draw harry potter, JK Rowling, Ron Weasley, Youtube on 06/04/2019 by billy. How to Draw a Portrait of Hermione Granger – Drawing Emma Watson as the young Hermione in the middle of her Hogwarts High School years. How to draw a portrait of Hermione Granger using simple art techniques. This portrait drawing is of Emma Watson who plays the young Hermione Granger at Hogwarts School of Witchcraft and Wizardry in the Harry Potter movies. You can see in real time and fully narrated how using the simple shapes techniques and a few guide lines you can draw a portrait of anyone. This is not quite a beginners art tutorial but this portrait drawing lesson uses the same techniques that I use in basics and cartoon How to Draw videos. Just to a little higher finished level to encourage you in your drawing progress. This art tutorial takes you from a blank piece of paper with a 2b and 4b pencil to a full portrait drawing in real time in two hours and forty minutes. This entry was posted in How to Draw, The Art of Billy Blog and tagged beginning drawing, draw, Harry Potter, Hermione Granger, How to Draw, J K Rowling on 15/02/2019 by billy. And it is very difficult for many in the arts and not just authors who can make less than minimum wage. But as in any other endeavour, this morning after Germany’s crushing defeat of World Cup host nation Brazil in the semi-final 7-1, there is very fierce competition everywhere and there are winners and losers. But there is a lot more to say. 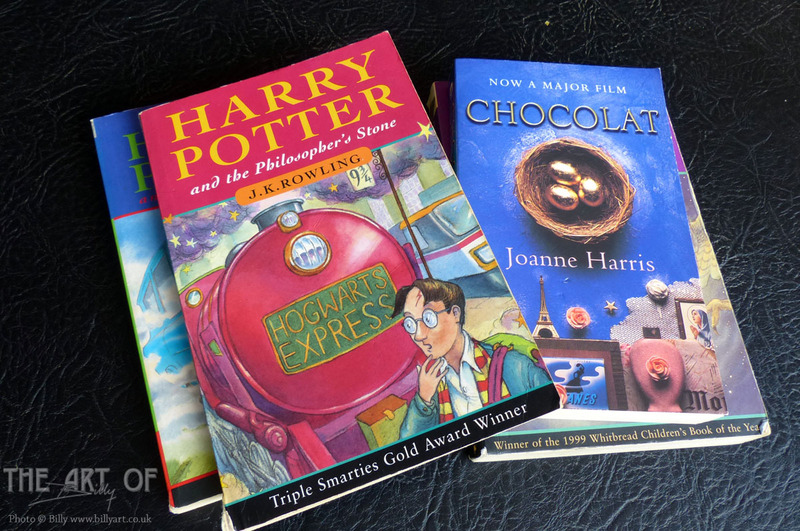 This entry was posted in The Art of Billy Blog and tagged Chocolat, Copyright, Harry Potter, JK Rowling, Joanne Harris, Piracy on 09/07/2014 by billy.